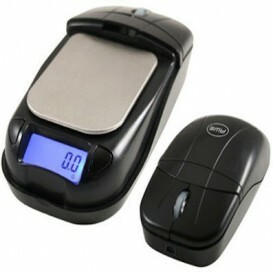 Scale-shaped computer mouse. Accuracy of 0.1 up to 500 grams. 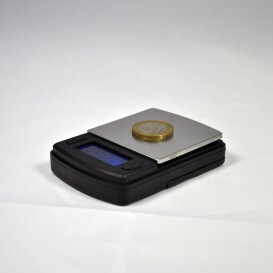 This scale will be very discreet and will pass unnoticed next to your PC. More information below. 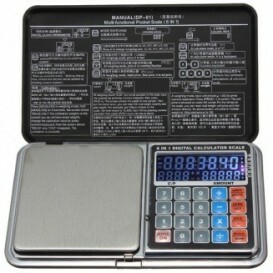 Pocket scale with calculator function of the weight or price. 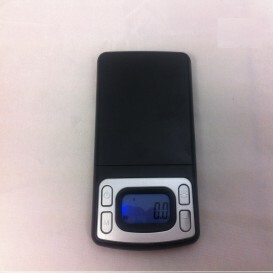 A great novelty in the world of Pocket scales. 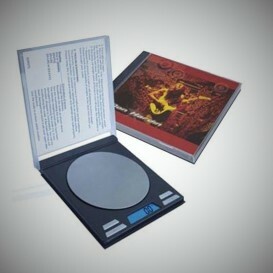 Capacity of 0.1 g to 500 g.
Balance in the form of mini CD, accuracy of 0.1 g to 500 g. Discretion assured! Pocket scale shaped cigarette case. Accuracy of 0.1 g to 500 g. Practice and especially very unobtrusive, you can take your balance everywhere with you. 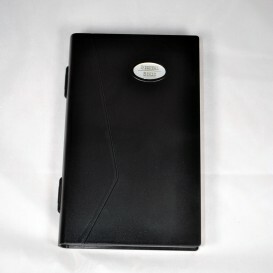 Digital pocket scale-shaped Notebook. Accuracy of 0.1 g to 2kg. 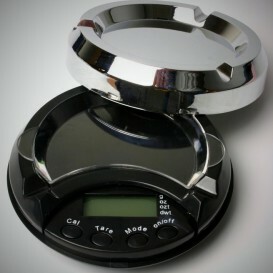 Digital scale in the form of ashtray.Ultra discreet, no one will notice that it's a scale!/ P>Accuracy from 0.1 up to 500 grams.